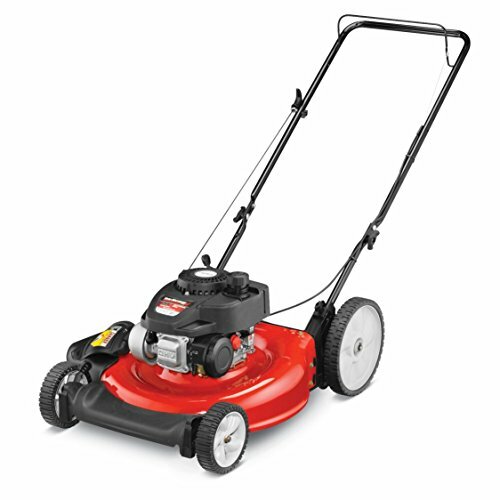 GIVE YOUR TALLEST HEDGES CLEAN CUT EDGES. 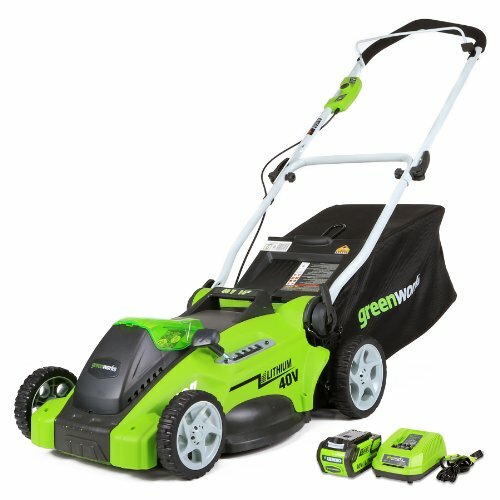 Is your yard out of shape? Is your garden overgrown? 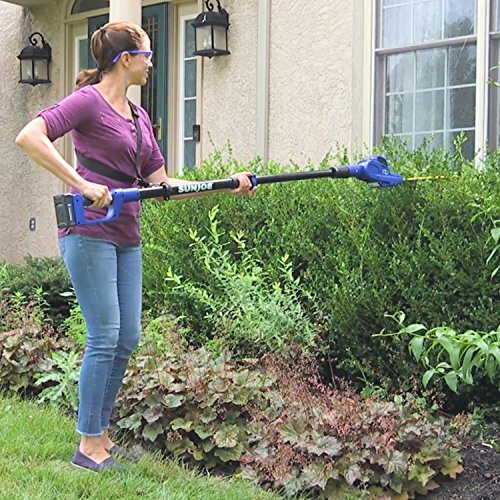 Ditch the ladder and shape up the shrubs while you stand safely on solid ground with the SUN JOE 20ViONLT-PHT17 Cordless Telescoping Pole Hedge Trimmer. 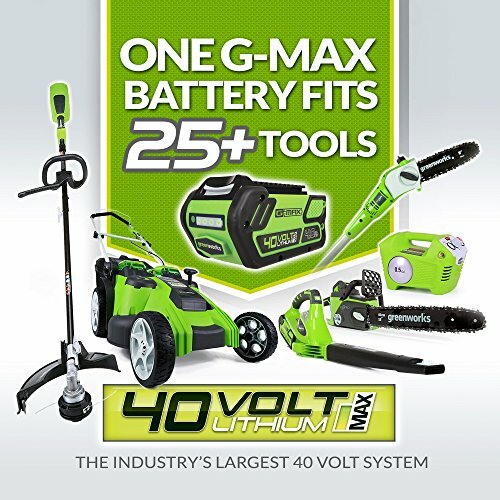 SUN JOE’s 20 Volt 2.5 Ah EcoSharp rechargeable battery system makes it safe, simple and easy to conveniently clip tall bushes, and shear shrubs and hedges just beyond your reach. 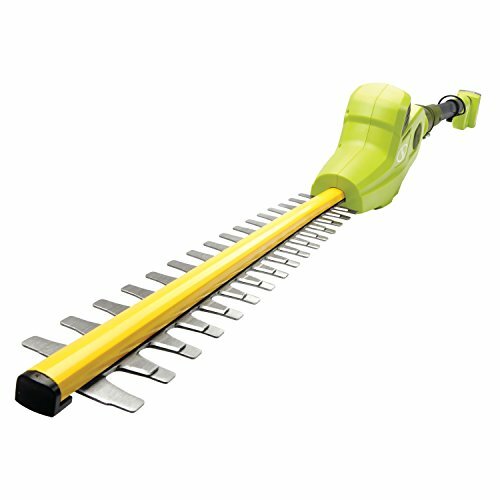 Plus, at just 8 lbs, it’s ideal for grooming in tight spaces where a traditional hedge clipper simply can’t cut it, like between the house and the hedges, beneath the bushes – or anywhere power is at a premium. 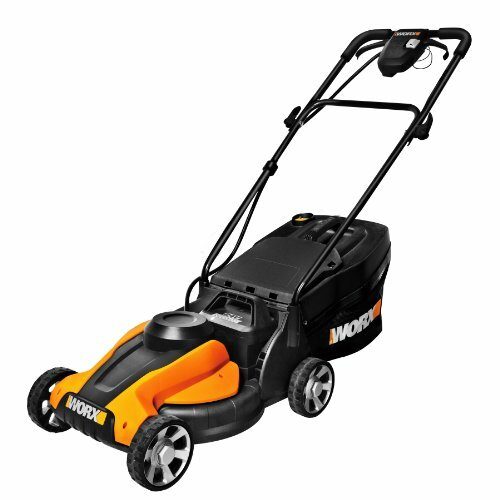 Unlike gas powered tools, the 20ViONLT-PHT17 employs the most advanced lithium-ion battery technology to deliver up to 55 minutes of whisper-quiet, no-fade power with zero carbon emissions for cleaner air. 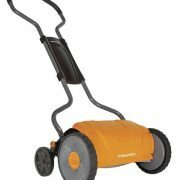 SUN JOE’s multi-angle pivoting head allows for precise trimming of most tall bushes and hedges. 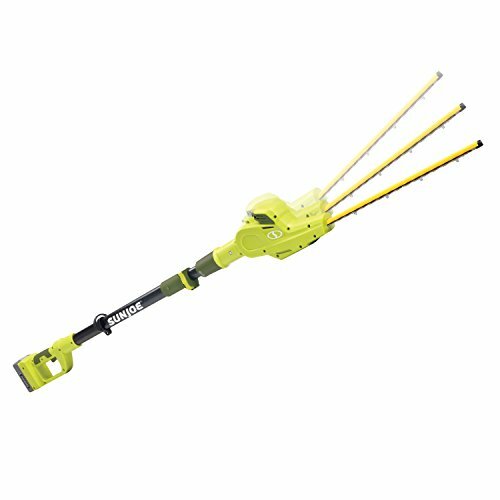 20ViONLT-PHT17’s 17-inch dual action, rust-resistant steel blades cut efficiently in both directions, and the telescoping pole adjusts from 6 ft to 7.9 feet for up to 12.5 feet of overhead reach. 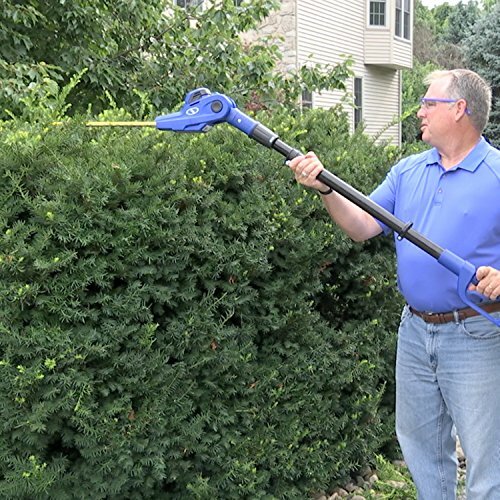 And when you’re ready to go low, simply pivot the head and point the pole down to work beneath the bushes. 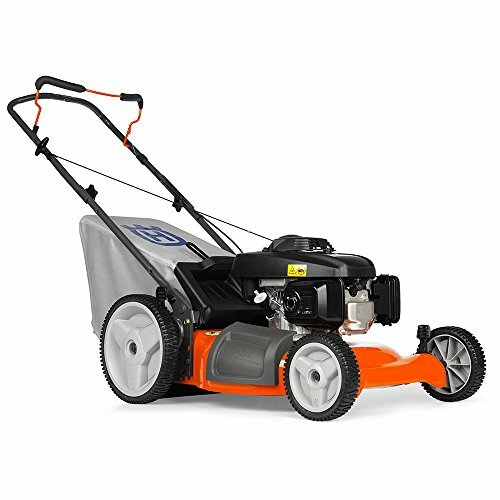 20ViONLT-PHT17 comes equipped with a built-in safety switch to prevent accidental starts, a protective sheath for safe blade storage when the day’s work is done, and Sun Joe’s standard two year warranty for worry-free operation and reliable performance, season after season.